What is special about GlobalGuest®? "Guest service" is GlobalGuest®'s top priority. Our all-round service not only benefits the guest, but also the host. We offer comprehensive solutions for both sides. The GlobalGuest® Internet portal offers you – in addition to detailed information on the various host restaurants – the option to reserve a table there for up to 10 persons online „live“. Group requests are handled by our reservations team - quickly, efficiently and professionally. Special offers such as special meals, supporting programs and events are offered by GlobalGuest® exclusively in the form of „GourmeTTickets“. 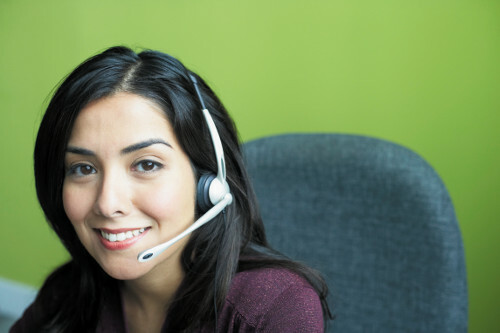 For additional assistance, our friendly and capable Service Center agents are available to serve you by telephone. Bookings via GlobalGuest® are easy and uncomplicated – just one click, one contact person, and one source for everything you need! What is special about a GourmeTTicket? The GourmeTTicket is an exclusive product of GlobalGuest®. It is your admission ticket for a dining experience, a supporting program or an event combined with a meal. You make your own personal selection from our wide-ranging offers and simply order your GourmeTTickets online. How do I contact GlobalGuest®? I run a restaurant. How can I find out more about your services? On the main page you will find more about the topic of host partnership. Take a look at the overview of services. Contact us using the online request form. We will send you all the information you need right away.